The CD was presented a few days ago, but I was too busy doing other things. I did make the drawings for this new CD, and my brother Rudi added some colour magic to my black&white drawings. Readers of this blog will know Jan Turkenburg as n extremely passionate music lover and musician. He does far more than I have mentioned in this blog so far. If you have some time too spare, please check him out! 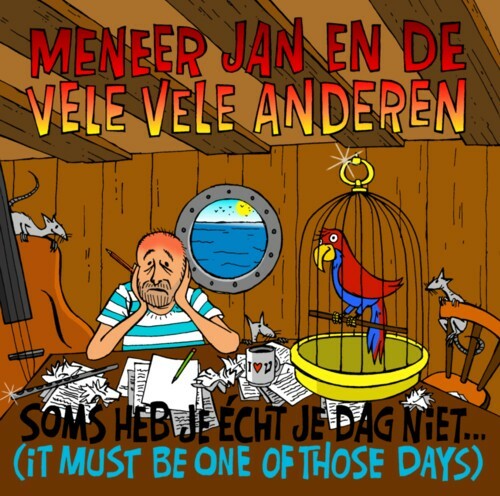 The Meneer Jan projects are part of his music teaching activities. I wish our kids had a music teacher like him. 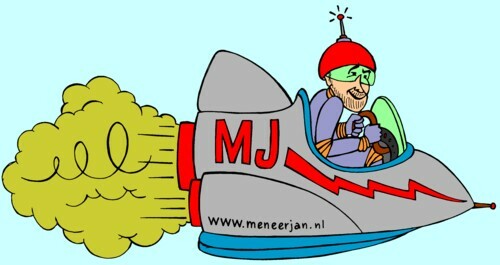 Here is his Meneer Jan site, with some of his tunes. I am making a CD with ”My Favourite Jan Stuff” , but at this moment I have little time to work on it. To be continued! And here is the official video for the new CD. Well done, Meneer Jan!